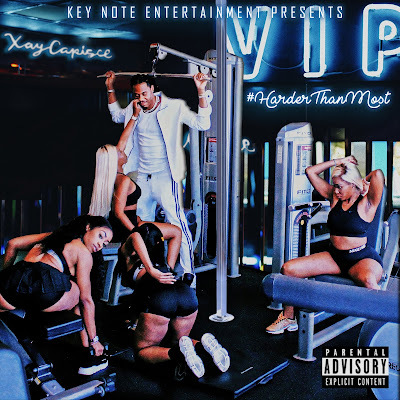 After dropping his first mixtape, early summer 2018 with DJ Scream, Alabama bred rapper Xay Capisce captured major buzz and headlines with his debut single "Money Way" ft. Hoodrich Pablo Juan; a song which caught love of every dancer in the clubs. Having making Spring Tour appearances in Miami, Floria; Charlotte, North Carolina; Austin, Texas; and Birmingham, Alabama, Capisce, born, Xavier Gipson, has been receiving major love in his home state of Alabama and in the streets of Atlanta, Georgia. 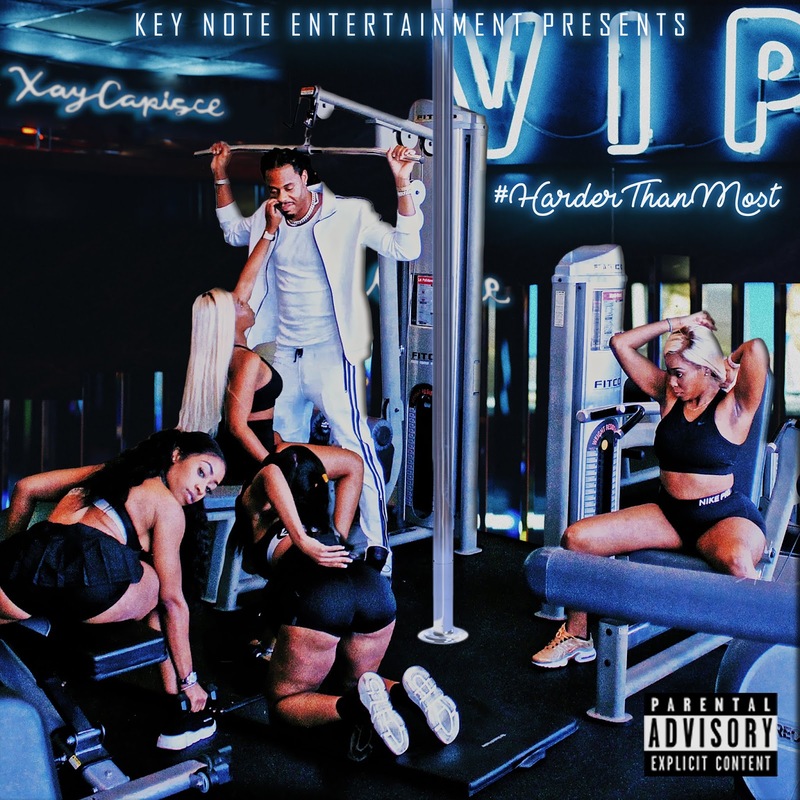 Capisce is releasing his new single "Harder than Most" over Labor Day Weekend and which will premiere on WORLDSTAR. "Harder than Most", produced by Alabama producer Cano Cain, can be downloaded on all music download sites. Imagine having to place your hard earned work and your dreams on hold for 8+ years to serve a federal sentence, this is the story of Xay Capisce. The rapper, hailing from Alabama, is the headlining artist of KeyNote Entertainment (the record label founded by the recording artist and who has graced the stages of Jeezy, Gucci Mane, Plies, and more) and in 2018 is certainly leading the way. Currently the 6’5 rapper is on a spring promo tour introducing his hit three songs “Beat it Up”, “Yeen Lit”, and his newest club banger “Money Way” featuring Hood Rich Pablo Juan (American Recording Artist/Rapper).